Catch Em’ All With Pokemon Go Proxies! Home > Blog > Catch Em’ All With Pokemon Go Proxies! If you are looking to get a proxy to play Pokemon Go anonymously, then you are in luck. At Proxy Key, we provide stellar private proxy solutions, like Pokemon Go proxies, that will help you bypass geolocation restrictions that prevent you from playing this fun and addictive game. What’s more, private Pokemon Go proxies can help keep your online identity safe and prevent malware from infecting your digital devices. 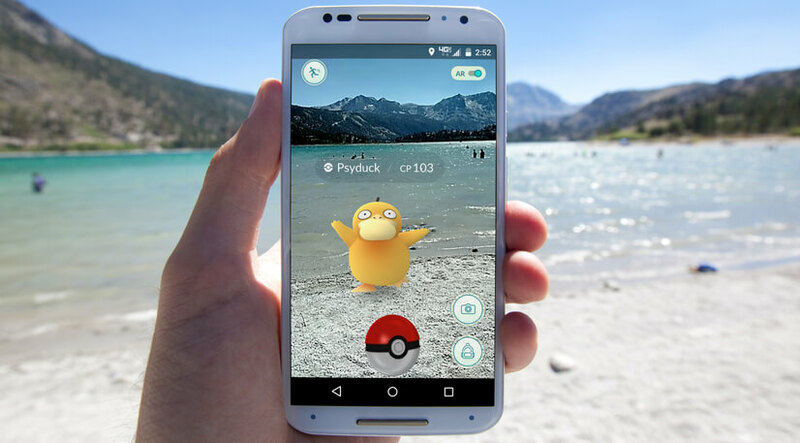 Pokémon Go is undisputedly one of the most talked-about video games and apps when it was initially released in selected countries in July 2016. This is a location-based augmented reality game that was developed by Niantic for iOS and Android devices. John Hanke, Niantic’s CEO, has extensive experience with mapping programs and online games. He even helped developed a software that eventually became Google Earth. Since the inception of Pokemon Go, millennials felt nostalgia right from the get-go, parents new to the game were stoked, and kids were as happy as they could be. If you are die-hard fan of the game and happen to be seeking some special in-game powers for fun’s sake, read on to find out more! It is possible to get a proxy to use external services, i.e., a bot that helps you gain experience and play the game for you. You will be able to get such bots to help you catch new Pokemon, visit new places, and stop by shops for you. If you are obsessed with being high level but want to avoid the daily grind, this is one of the benefits you can enjoy when using proxies to play the game. While you sleep, eat, or work, your in-game level continues to increase. You will be catching higher level and more interesting Pokemon in no time or just look like a boss! With a proxy, you can get a bot to capture Pokemon for you. It will travel to new locations and collect rare Pokemon. Best of all, you do not need to use your phone to make this happen. There are websites that provide this service (good time to use a proxy for maintaining privacy and security) and you just need to stay logged in. The next time you check your in-game collection, it will be massively improved. Since this game is entirely based on the player’s physical location, the interactive map you engage with will reflect your local surroundings. That said, there are a few countries where Pokemon Go is prohibited due to it being banned. Now, the problem you are facing is that you are in one of those countries. However, you love the game and want to play it. That’s where proxies come in. When you plug in the proxy settings in your mobile device, make sure you choose a server location (e.g. the United State) that has not been blocked. Next, download the Pokemon Go app so that Niantic believes you are in the U.S. After doing this, you will be able to log in to the game without any difficulty. Step 1: Navigate to this page and choose the appropriate proxy server location. Step 2: Select a payment plan that fits your needs and sign up. Step 3: We will send the details of your proxy to your preferred email address. Step 4: Plug in your proxy settings by copying and pasting the given IP address and the port number. Step 5: Here’s a detailed tutorial on how to enter those settings. Step 6: Once you’ve finished setting up your proxy, start playing Pokemon Go to your heart’s content!